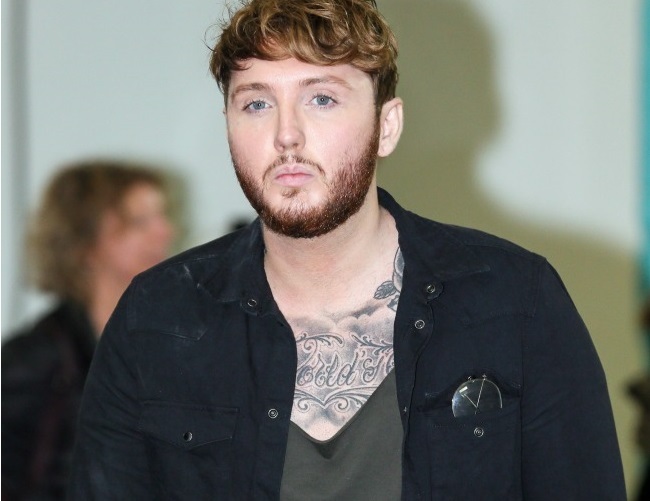 James Arthur is defending Justin Bieber after he recently stormed off stage during a concert in England. The singer ended the gig abruptly as fans didn’t like the constant talking between songs and reportedly not singing enough. Now the Say You Won’t Let Go artist sympathizes with Bieber and claims this was due to an “unfathomable” level of fame. James – who won The X Factor talent show in 2012- shared with the Daily Mirror newspaper: “I think Justin Bieber is a really unique case. I feel really sorry for him because I was 25 when I found fame and I got seriously lost from just being famous in England. He has been famous since he was a kid. That level of fame is unfathomable. The star had also blasted fans for their constant screaming during his shows, referring to their behavior as obnoxious. He said: “Just try to show me you love me, in a different way. I get it. The screaming is just so obnoxious. I get it, it’s been in our blood and it’s been grand, you go to a concert and scream and stuff.